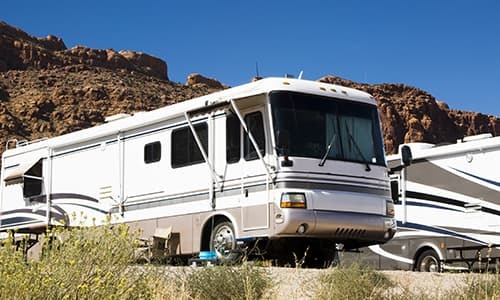 Our shop in Marysville, WA uses the latest RV repair technology to get you and your RV back on the road safely and quickly. We pride ourselves in customer service & we work hard to ensure we provide the best customer experience in Marysville, WA. Whatever your RV repair or trailer and RV supply needs, look no further than All RV Repair! Get in touch with us today! All RV Repair is Washington’s source for quality RV repair, maintenance, supplies and parts serving Marysville, WA and the surrounding areas! We ensure the very best craftsmanship and customer service. We take pride in our work and back our repairs with warranties. Our experienced technicians are experts are repairing your RV’s awnings and roofs, appliances and replacing parts. Call or visit us today for more information about our services and available parts! “Tried several other mobile services, but only Steve answered his phone. Superb work! Provided mobile service at standard rates on-site. Quick diagnostic of problems and repaired with circuit board on front furnace, limit switch on rear furnace, from stocks brought with him. Steve was friendly, helpful and explained what he was doing while he was doing it. 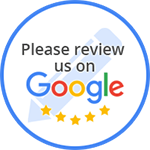 “I have been getting my 5th wheel work done by Steve & his staff since 1998 & have been very satisfied. They have repaired fibreglass work where a tree suddenly jumped out at me LOL, replaced the hot water heater, installed flooring & carpeting, recently replaced my air conditioner & installed a satelite dish.